I have vivid picture memories my Oma (my Dad's mum) wearing her Sunday Best, a tailored wool coat and a fox fur scarf. I'm not fond of real fox furs, the musty small of vintage fur and those fake glass beady eyes always put me off. However, I've always thought the concept is cool. 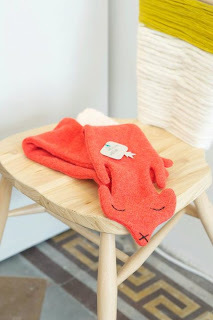 Here are some of the best knitted dead foxes out there that I've found recently. 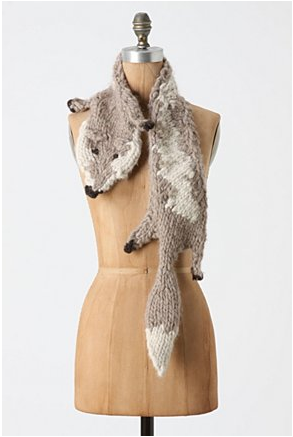 Knitted fox scarf. Made by Eugenia Kim and available through Anthropologie. (Unfortunately they are sold out). This is by an Australian Fashion label called TV. From Katie Boyette at Caffaknitted, The Stone Cold Fox Scarf. 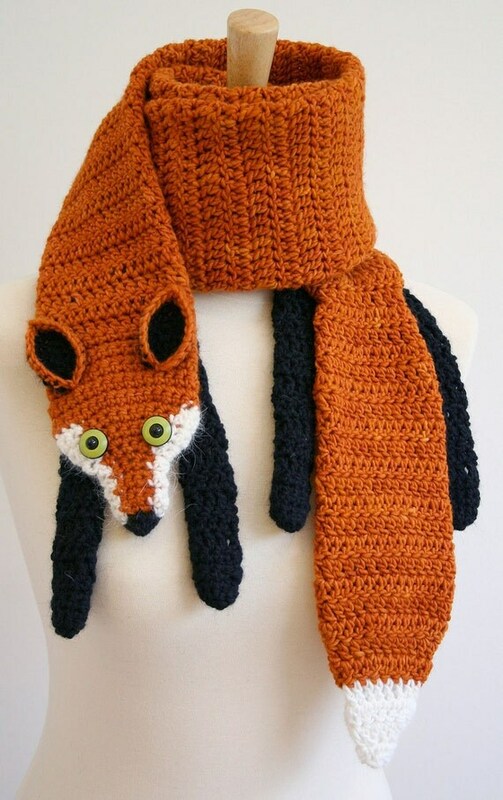 And from Knitty Magazine, The Vegan Fox. My dead fox is still a long time work in progress (about 10 years or so). The design genesis comes from three sources both predating all the foxes I've since found on the internet. 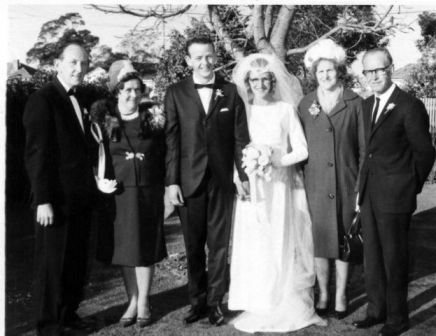 The first was a visit about 10 years or so ago to the Royal Melbourne Show. The Head of the Household and I were looking at the prize winning knitting exhibits (especially the knitted toys and novelties) and I said I could do better (there was an overabundance of Jean Greenhouse dolls and toys which seems to be the knitted toy designer of choice for the over 80 knitting brigade). So he dared me to try. 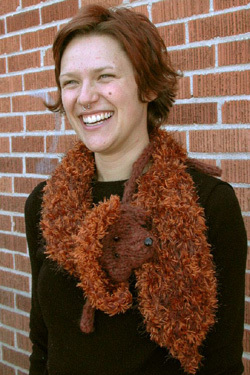 The second was a pattern for a knitted tiger scarf which I had made. This comes from an early pattern book written by Debbie Bliss for Hayfield Yarn. (And I've just realized that that this is yet another knitted cat-like creature inhabiting my house). As well as the tiger scarf there is a knitted bear and crocodile scarf. The reverse of the knitted body piece. It is actually a random mix of three different yarns knitted singly. I should finish this someday. 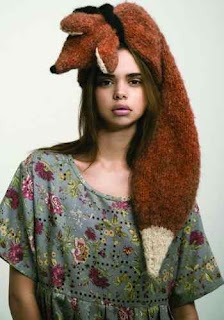 Dead knitted foxes appear to be trendy at the moment. Wow, very cool. Though I don't think I'll be wearing a knitted fox on my head anytime soon.